These groups use the Centre on a regular basis and welcome new members and guests. All telephone numbers are 01394 numbers unless otherwise stated. Contact information is still being added to this list - if you wish to get in touch with a group that is missing this information then please call Elaine Wright on 01394 274623. These activities are open only to members of the Association. These independent groups run their own affairs and have their own membership. OFCA-affiliated groups hire Centre facilities at advantageous rates, in exchange for which they help us raise funds and have a seat on OFCA General Council. Brackenbury WI meet on the third Tuesday evening each month at 7.30pm in the Margaret White room at the Centre. Chair-based Exercise Suitable for seniors and those wanting a gentle introduction to exercise. Improve mobility, strength and suppleness. Friday afternoons. We meet at 7.30pm on the second Tuesday of each month. We invite guest speakers who offer valuable advice, we organise monthly competitions, coach trips to gardens of interest, and our Annual Flower and Produce Show at the Leisure Centre in July. Visitors are welcome at £2 per meeting. Membership is £12 per annum. 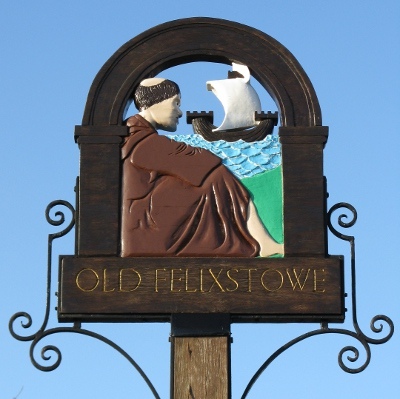 The Jubilee Club meets on the first and third Monday of each month at Old Felixstowe Community Centre, Ferry Road. We listen to music, or a guest speaker, or sometimes watch a slide show. This is followed by a cup of tea / coffee and a raffle. We also arrange occasional lunches at local restaurants, and day trips to various places of interest. If you would like to join us, our meetings start at 2pm, or contact the secretary on 01394 275568 for more information. Keep Fit A low-impact exercise-to-music session for those who want to get active and stay fit. Develop strength, stamina, suppleness, balance and co-ordination. Friday afternoons.